The biggest compliment a wedding photographer can get is when a couple recommends you or if they come back for more!!! The latter isn't to say they get re-married but that they liked the way you captured their big day that they would like you to photograph something else dear to them. 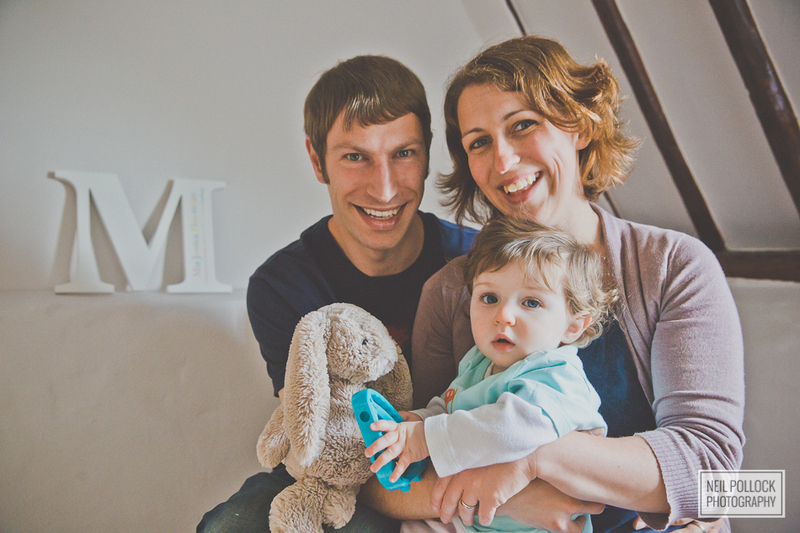 So it was with great pleasure that Charmian & Adam got in touch to ask if I could photograph their daughter, Mia. The couple approached me after a recommendation from a friend to capture their big day and we got some great images so it was great to be asked to meet and photograph Mia. I prefer to shoot children's portraits in familiar locations to them or at least an environment that stimulates them (a studio is very rarely and interesting place for a young, inquisitive mind) so with this in mind I headed to the family home in Cambridgeshire and took some photos there and some in a nearby lane. Adam was also keen to record his treasured MG which he was contemplating selling soon.